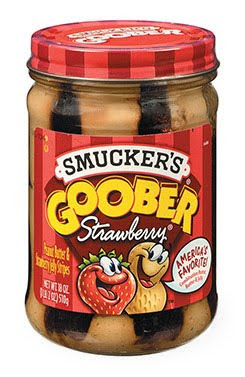 prone to wander...: Smucker's Goober !!! 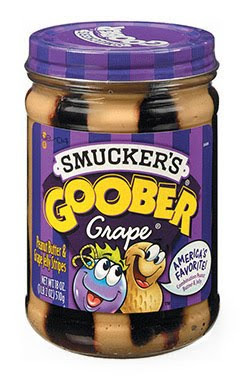 Can someone tell me where to buy this stuff?? I can't find it anywhere.